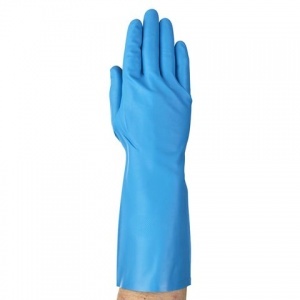 Offering quality grip in wet and oily food processing conditions, the Ansell VersaTouch 37-510 Blue Nitrile Gauntlet Gloves are ideal for providing hand protection in a wide range of food industries. They are also latex free to present no risk of Type 1 allergies. The product code for the gauntlet gloves is: 37-510. 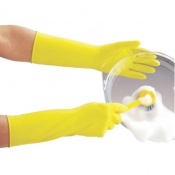 The Ansell VersaTouch 37-510 Gauntlet Gloves are available in a choice of sizes, making them suitable for most users. Please consult the table below for details, then select the required size from the drop-down menu at the top of the page. 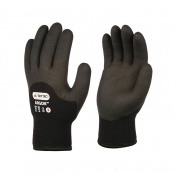 The gauntlet gloves have a thickness of 0.28mm and a length of 320mm.